iVascular will be present at next coming SITE 2017, from March 29th to 31st in Barcelona, Spain. 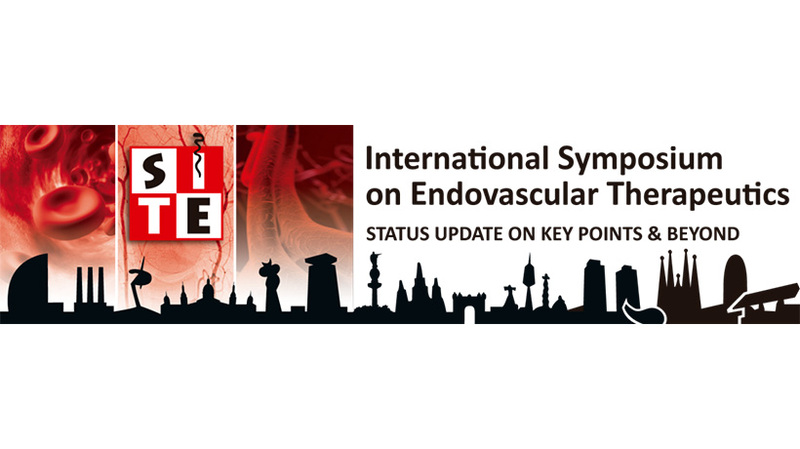 This international event, organized by Prof. Vicente Riambau, is gathering KOLs from various countries, that will discuss hot topics in endovascular therapies. Do not miss those two presentations on March 30th. demonstrating Luminor and Angiolite key benefits!